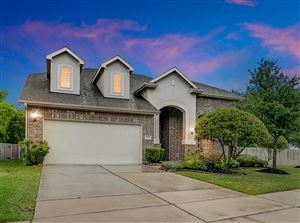 Champions area includes the popular subdivisions Gleannloch Farms, Memorial Northwest, Champion Forest and Prestonwood. Updated Apr 24, 2019 2:40:pm. Copyright © 2019, Houston Realtors Information Service, Inc. All information provided is deemed reliable but is not guaranteed and should be independently verified. The information being provided is for consumer's personal, non-commercial use and may not be used for any purpose other than to identify prospective properties consumers may be interested in purchasing.